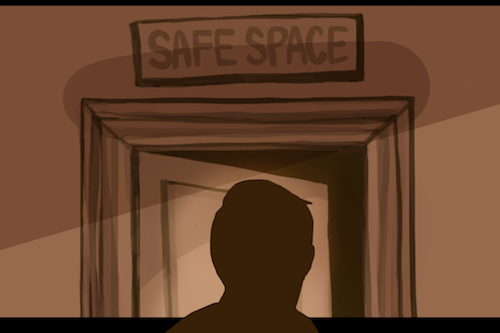 In part one of this three-part series surrounding safe spaces, students and faculty spoke to the controversy surrounding what a safe space is and why the spaces are important (or why they aren’t). 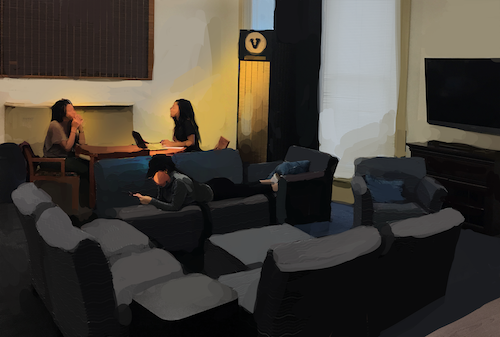 In part two, the leaders and members of several safe spaces on Vanderbilt’s campus discuss the services offered and how students use these particular spaces to learn, recover and discuss. The Black Cultural Center, McGill House, the K.C. 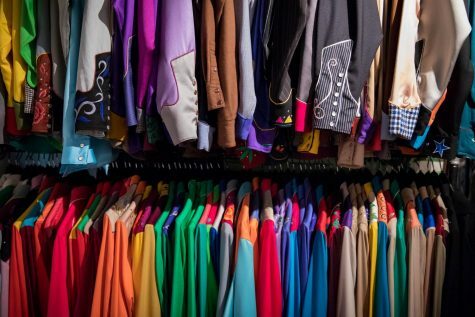 Potter Center, the Women’s Center, the Center for Student Wellbeing and Project Safe are only six examples of the many self-identifying safe spaces present on Vanderbilt’s campus. Representatives from each of these resources explain their functions as memorials, classrooms, homes away from home and forums for conversation. The Bishop Joseph Johnson Black Cultural Center (BCC), years ago referred to by students as the “Afro House,” is home to events, discussions, club meetings and celebrations and serves as a gathering and study space for students. The center promotes “respect, understanding, tolerance and a greater appreciation for cultural and racial diversity,” according to its website. Dr. Frank Dobson, the director of the BCC, described it as a place that celebrates Vanderbilt’s African and African American students and their history on campus. Dobson is an Associate Dean of Students overseeing the Social Justice and Identity group of offices, including the BCC, the Women’s Center, the K.C. Potter Center and International Student and Scholar Services. Dobson spoke of the importance of supportive relationships on campus, especially among minority groups. The BCC is a home away from home for many students, a place where students can come and be around people who make them feel safe, Dobson said. Dobson explained that looking at the history of Vanderbilt before the BCC, many Black students found their own gathering spaces, which in turn became safe for them. What made the places safe, Dobson explained, were the people in them and the bonds that they shared with each other, not necessarily the space itself. While the spaces themselves aren’t what make the environment safe, they do serve as “sacred” places that memorialize those who made them possible. People like Walter Murray and Perry Wallace, who were among Vanderbilt’s first Black undergraduates, worked to change the campus climate and made strides that are still impacting students today. 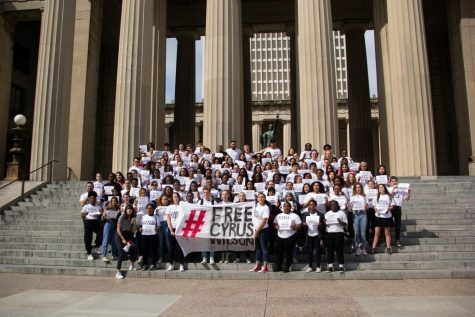 Because of those students and other members of the community who dared to change Vanderbilt’s campus, these places were dedicated to them and are now considered safe or sacred spaces, according to Dobson. “It’s important to me that when you walk into this building, if there was not the label ‘Black Cultural Center’ out there, you would know the minute you walked into this space that this is a space dedicated to honoring African and African American heritage,” Dobson said. 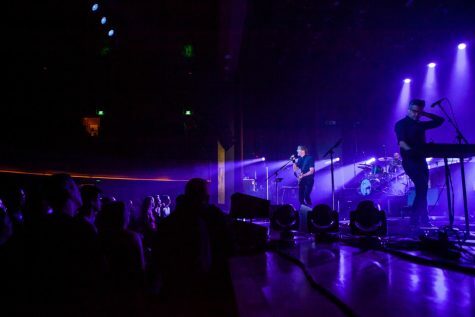 Dobson said that the BCC ideally has to be safe for everyone, and that events in the auditorium and the art exhibits, for example, are open to the entire Vanderbilt community. As the home of many events and courses, the BCC welcomes people of all races or other aspects of their identity. As for the future of the BCC, Dobson said that it would continue to grow and be a place where students could feel at home. McGill House is the home of the McGill Project, a Living & Learning Community dedicated to “free thought, creative expression and inclusive community,” according to their website. Participation in the McGill Project requires an application process in which prospective students have the option to create their own piece of art, participate in a McGill Hour or submit a reflection. Candidates are then interviewed before being accepted to live in McGill Hall. While McGill is known on campus as the “hippy” dorm, the students who call it home value McGill as a forum for discussion and community. 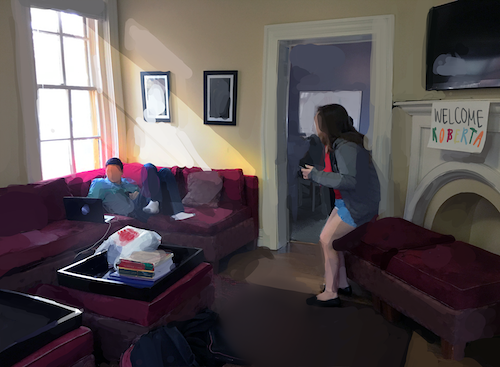 Laurie Woods, the faculty head of house for McGill and a professor of Sociology, described it as a house filled with students who have formed a supportive community for each other. Woods mentioned McGill as a place that comes to mind when she thinks of safe spaces. “It’s a place where we hopefully will allow people to be themselves and say how they feel without harming others, and to feel like if they go out in the world and they’re not always accepted, they can take a deep breath and say, ‘I’m home,’” she said. 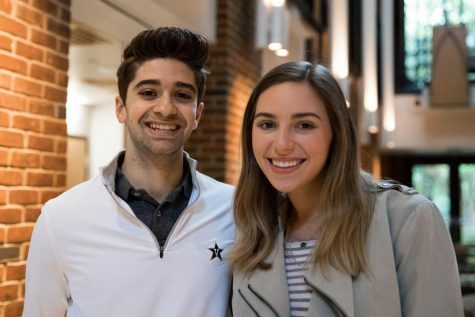 Senior Stanley Somtee, who transferred into Vanderbilt after attending college in Texas, was initially randomly assigned to McGill and has lived there ever since. Because he was randomly assigned to McGill as a transfer, he did not have to apply for the McGill project. McGill opened Somtee’s eyes to the differences among people, especially after coming from Nigeria, where people are much more conservative in their views than people in the United States, he said. One of the tougher culture shocks of moving to the United States was dealing with people who seem to view his race as a defining factor about his personality or as indicative of his abilities, Somtee said. Somtee spoke of how the people in McGill are like a family to him. He explained how they talk to each other about their days, regrouping like siblings would when they all reunite. Agreeing with Dobson’s idea of a safe space, he explained how the people who have lived alongside him in McGill are what make the house a safe place to live. Somtee especially described Dr. Woods, who serves as a mother-figure to the residents, as an integral part of McGill. “If she notices that you might be going through something, she’ll want to help you get through it. She’s that one person who is going to be there no matter what,” Somtee said. Woods pointed out that safe spaces such as McGill are greatly improved by having a facilitator such as herself. She explained that an important aspect of being an educator and living among students is being able to help them overcome any fears or worries they may have about college. Helping any student feel safe on Vanderbilt’s campus is a reward in itself, she said. “For some of our students here, they may have a particular sexual orientation or lifestyle that their parents don’t agree with, and this also gives them an opportunity to kind of explore that,” Woods said. Woods said that fostering creative expression, part of McGill’s motto, is actively carried out on a daily basis. She explained that McGill, as a living learning community, is a safe space because it allows students to feel safe and comfortable enough to pursue whatever they are passionate about, even if they don’t align with the passions of the mainstream part of campus. Chris Purcell, the director of the K.C. 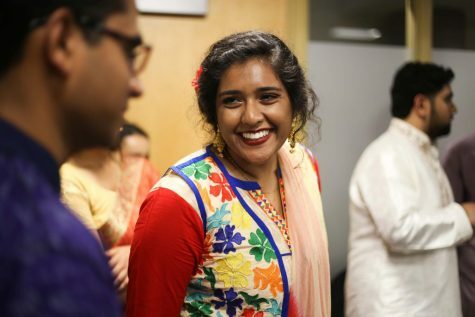 Potter Center, explained that the center, which was founded in 2008, serves as a place for Vanderbilt’s LGBTQI students and allies to feel safe and to be able to fully embrace their identities. “It’s a moment when you’re amongst folks who understand the full complexity of your identity and you are able to be your full and authentic self,” Purcell said of being in the center. The KC Potter Center serves as a safe space for LGBTQI students from a campus where they often feel that their identities are misunderstood. Meisel, who identifies as gender non-binary and queer, explained how living in a world in which their identity is often misunderstood takes a toll on them, and the K.C. Potter Center provides a relief from this erasure of their identity. They explained that the erasure, in many instances, is likely due to the intangible natures of gender and sexuality, so that aspect of people’s identity is many times ignored. The K.C. Potter Center, and the many other resources for LGBT students on Vanderbilt’s campus, provide safe spaces that help many students overcome the daily challenges that they may face. The center exists as a place where students can fully embrace their identities without having to censor or justify them. The center offers resources and a community that not only allow students to be affirmed and live out all parts of their identity, but also allow them the opportunity to be intellectually challenged through trainings, events, conversations and programs surrounding various gender and sexuality identities and the intersections of these identities, Purcell said. Purcell also explained that many of the students who are active in the K.C. Potter center are active in other areas on Vanderbilt’s campus. In many instances, he explained, their success is in some part traced back to their ability to push through as a result of the safe, supporting environment that the K.C. Potter center has offered them as they pursue other endeavors. The center does not promise complete safety or prohibit people from expressing their beliefs, two ideas that are frequently associated with safe spaces, Purcell said. “We’re never promising 100 percent safety, and as long as we’re understanding that there has to be a full exchange of ideas then we’re fine,” Purcell said. Purcell explained that the necessity for safe spaces like the K.C. Potter Center is rooted in historical injustices that many minority groups have had to endure, especially on college campuses. The Margaret Cuninggim Women’s Center opened in 1978 as “an affirming space for all members of the Vanderbilt community that acknowledges and actively resists sexism, racism, homophobia, and all forms of oppression while advocating for positive social change,” according to its website. 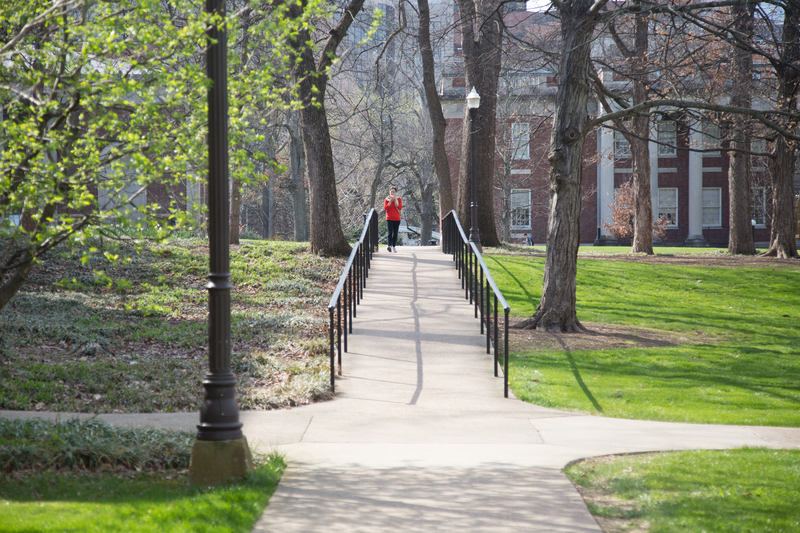 The center was first proposed after Chancellor Alexander Heard’s Commission on the Status of Women had studied the situation of women on Vanderbilt’s campus. “I think it’s definitely a safe space in the sense that it’s the only place on campus that’s just devoted to women,” Rory Dicker, Director of the Margaret Cuninggim Women’s Center, said. Dicker explained the importance of helping students with something like salary negotiation because it can help empower women to advocate for themselves and to ask the right questions in situations where they would otherwise not have been comfortable enough to ask for more. These workshops and skills help students to make their careers and futures more safe for themselves, even when they exit the safe space. Dicker explained that those who run the center have had discussions about changing the name in order to shift the focus from just women. She explained, however, that if the center were to focus solely on gender equity, Vanderbilt would lose the place that’s been dedicated to women for decades. 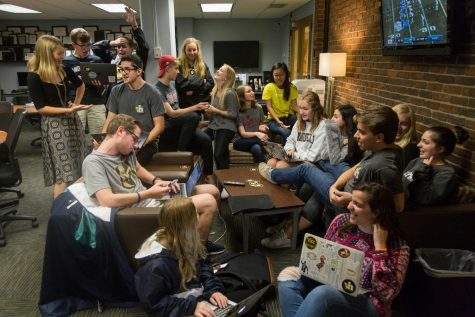 Another safe space housed within the Women’s Center is The Vanderbilt [IM]perfection Project, which is an online platform for the Vanderbilt community to share stories of failures and setbacks, Dicker said. It was launched this past spring from the Women’s Center and the Center for Student Wellbeing and is password-protected, making it a “virtual safe space” that is only accessible to those within the Vanderbilt community. 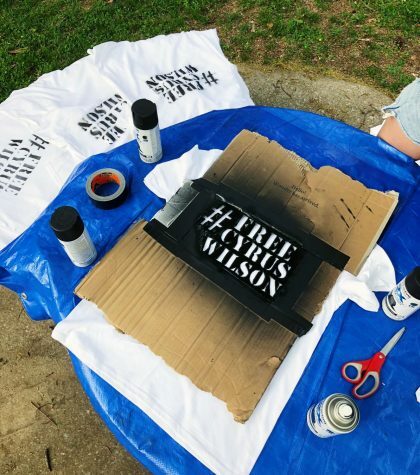 “And the premise behind that project is to normalize the failures and setbacks of everyday life, because we live in a very perfectionist culture at Vanderbilt,” Dicker said. Dicker stressed the importance of conversations in any safe space, even when there is disagreement. “That process of dialogue can be really beneficial, but it can also be painful,” she said. 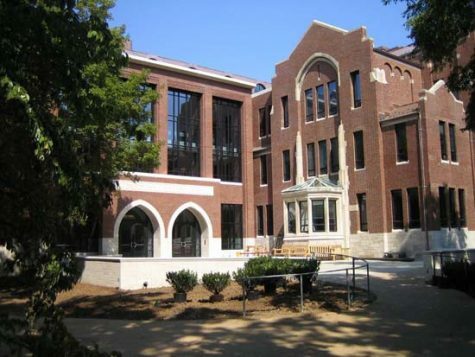 The Center for Student Wellbeing is a new center on Vanderbilt’s campus this academic year whose mission, according to its website, is “to create a culture that supports the personal development and academic success of students using an integrative, holistic framework.” The center is available for students who need to talk about concerns they may have in their lives, build resiliency or receive alcohol and drug education and recovery support. It exists as a safe space for students where they can feel accepted and not have to worry about stigma. They are also given resources and are offered programs that can help them succeed on campus with the help and support of those who work with the center. “If we can learn skills and techniques to minimize the anxiety and depression that people are feeling, I think that’s really helpful, and I enjoy being a part of that,” said Katherine Drotos Cuthbert, the administrative facilitator for Vanderbilt Recovery Support and a coordinator for the Center. The Center offers meditation and yoga, awareness and prevention programs and skill-building workshops. It cooperates with the Psychological Counseling Center and the Student Health Center to provide comprehensive mental health care for students. 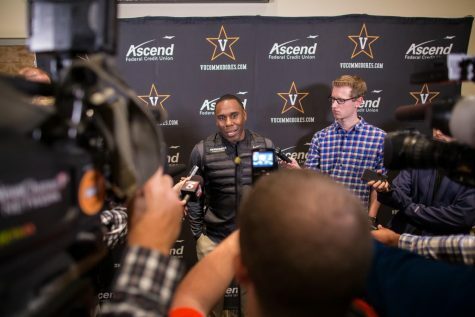 To Drotos Cuthbert, part of the importance of the Center for Student Wellbeing as a safe space is its symbolic significance on campus, representing Vanderbilt’s commitment to mental health. “To have the university say that it’s important enough to have a visible space on campus is one of the most important support systems for our students, because they know that they’re valued on campus,” said Drotos Cuthbert. 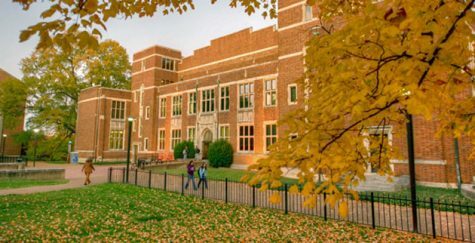 Vanderbilt Recovery Support (VRS), housed within the Center for Student Wellbeing, is a program on campus for students who are recovering from addiction and provides a support system for those students that consists of weekly coaching, biweekly meetings and peer guidance, among other resources and events. The VRS lounge, located inside the Center for Student Wellbeing, is a space that is open 24/7 for students in recovery from substance use disorder. Students must fill out an application to prove their sobriety before they gain access to the lounge to assure that the lounge remains a space in which students are not presented with potentially harmful situations, Drotos Cuthbert said. The lounge is a serene room with large windows, an improvement over the old VRS lounge, which was located in the basement of Carmichael Towers, Drotos Cuthbert said. The lounge is a safe space for recovering students because it provides them with a break from the pressures and triggers that they deal with in their day-to-day lives. Drotos Cuthbert said that bringing the lounge to the forefront of the center by placing it in a more public setting has helped to destigmatize recovery on this campus. VRS is also present at events for all students, by providing mocktails that VRS provided at the Lambda drag show and also by stocking tables at Rites of Spring with water bottles. Drotos Cuthbert explained that these tables with yellow balloons and without potential triggers act as a safe space within other events for students who are in recovery and that both students in recovery and allies participate in passing out non-alcoholic drinks to students. “That signifies a safe space, so it’s really for individuals who are sober and in recovery so they can go and not worry about someone passing them drugs or being intoxicated,” Drotos Cuthbert said. VRS also provides confidential recovery housing for students who have achieved a minimum of six months of sobriety and meetings. Residents are randomly drug tested in this space, something that keeps students accountable to each other, Drotos Cuthbert said. Drotos Cuthbert stressed how much the students in recovery are thriving on campus. The goal is to help those students to not relapse, and although a college campus inevitably has triggers, the support system that students have exists to help them continue thriving and to help each other throughout their journeys to recovery. “This job is really nice because sometimes students hug us and say ‘Thank you, you saved my life’,” said Cara Tuttle Bell, the director of Project Safe, Vanderbilt’s Center for Sexual Misconduct Prevention and Response. Project Safe is a central hub of information relating to sexual violence and works to provide prevention education and resources to Vanderbilt students. 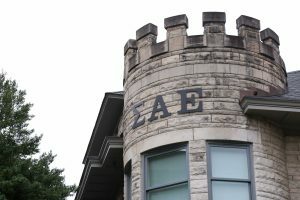 The type of work that Project Safe does was originally handled by the university’s women’s center, but in order to effectively cater to the needs of all those who may utilize its services, a standalone sexual violence center was created, Tuttle Bell said. The center goes beyond programming and offers to have a staff member accompany a student to the emergency room or police department, assist with obtaining interim measures, such as a housing change or requesting a Dean’s notification, or simply provide a nonjudgmental listener. These resources assure that Vanderbilt becomes a safer place for those who have been victims of power-based personal violence. Tuttle Bell explained that in addition to its programming and education, Project Safe also serves as a safe haven for students who have been victims of violence. Here they do not have to worry about facing victim blaming, judgement or their attacker alone. Project Safe exists to provide a safe campus for people who have been affected by sexual violence, and at times, that does not only include interacting with the students themselves. Tuttle Bell has helped parents cope when children have been affected by sexual violence by offering support, resources and answers to questions they may have. 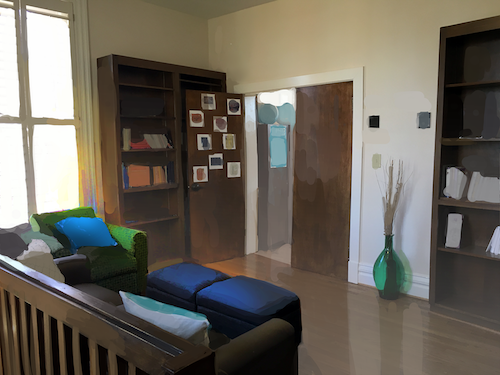 These services help students to make their homes more safe as well. As of fall of 2016, Project Safe is a limited confidential resource, meaning that only the statistics about an incident will be forwarded to the EAD, without automatically identifying the students. Tuttle Bell said that the change has made more students feel safe and comfortable enough to come forward and utilize the services and safe space that the center offers. 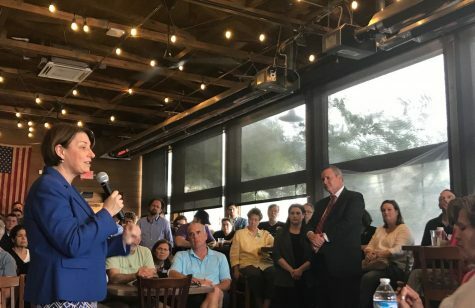 “That seems to be a really significant shift that is making people feel more comfortable about coming forward, having those initial conversations, exploring their options — it looks like it’s making the difference that we thought it would make,” she said. As for the future of Project Safe, Tuttle Bell spoke of the need to raise awareness about resources that are available to students and the need to connect with graduate and professional students. 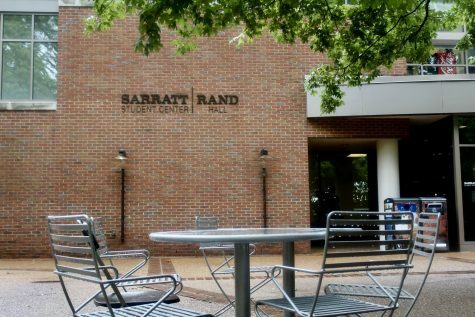 The center has primarily served undergraduate students, but is available to the entire Vanderbilt community and is meant to exist as a safe space for all of its members.